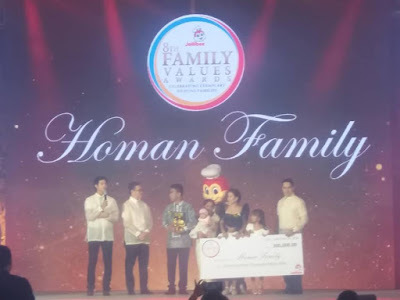 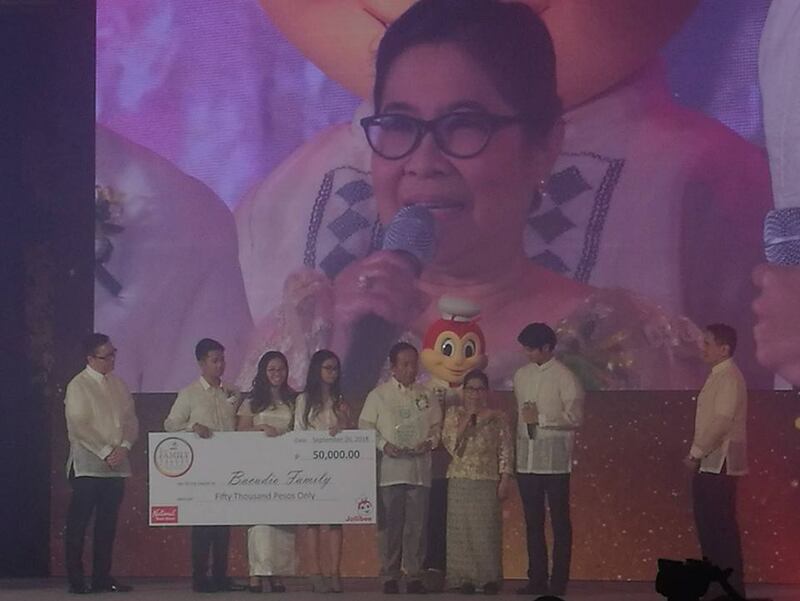 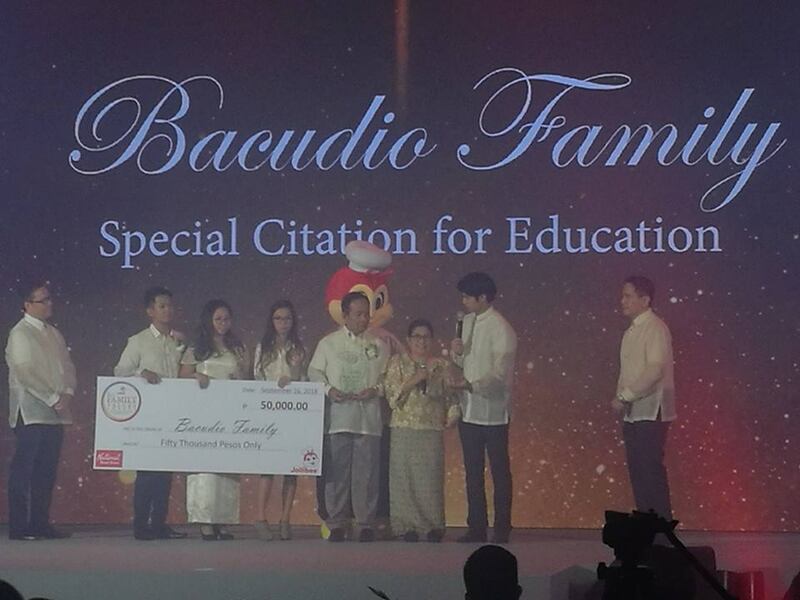 As Jollibee marks its 40th year, it continues to laud families who choose to be great for others in the Jollibee Family Values Awards 2018. 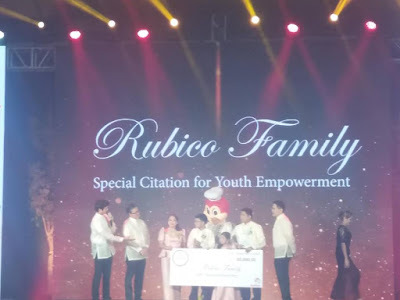 Their inspiring stories and advocacies were highlighted earlier today at the Gabi ng Parangal para sa Pamilyang Pilipino, which was held at the Blue Leaf Cosmopolitan. 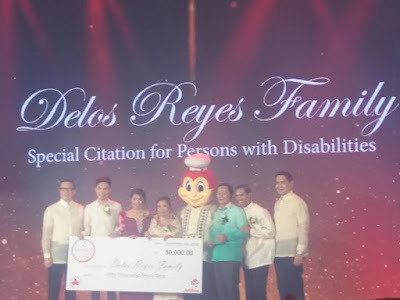 This activity culminates the months-long search for outstanding nominees throughout the country and the rest of the world.